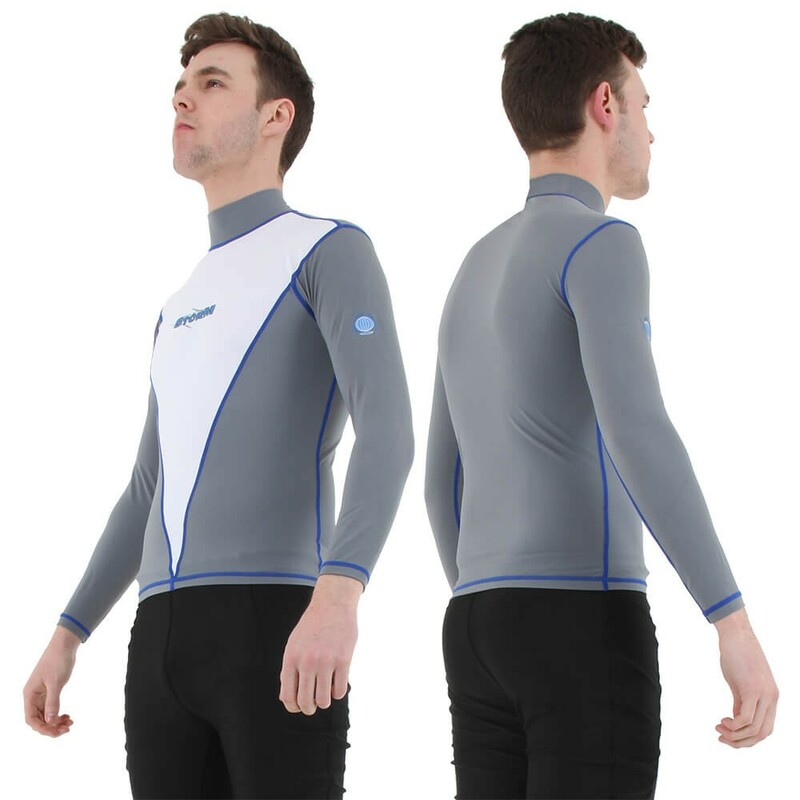 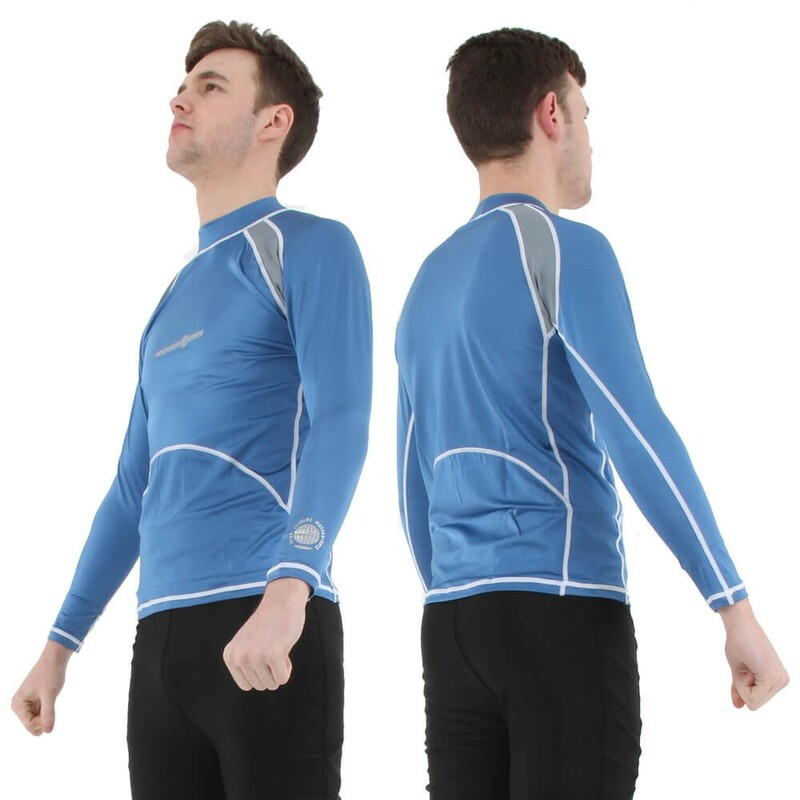 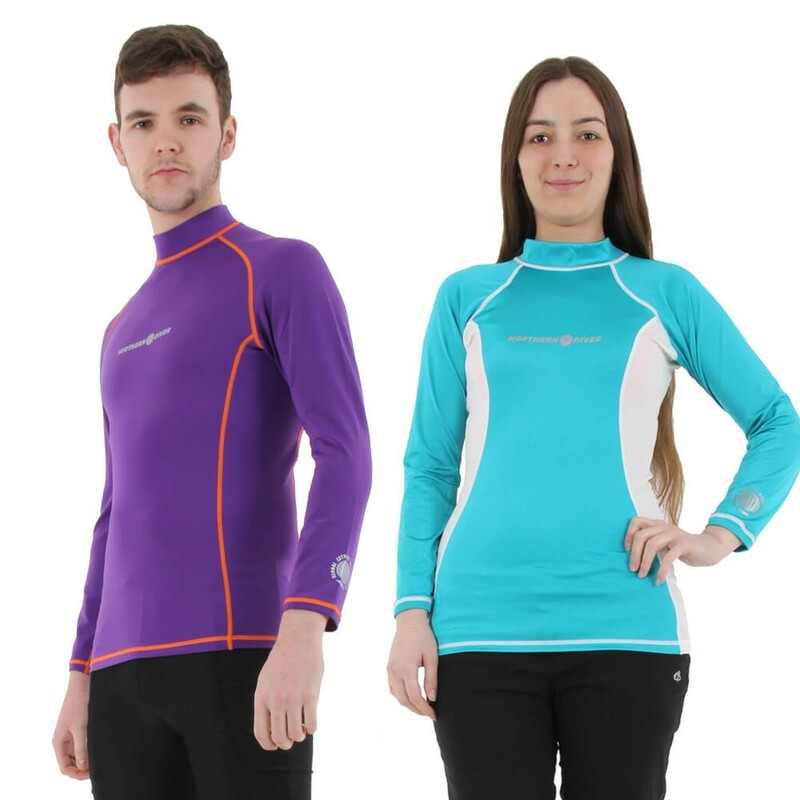 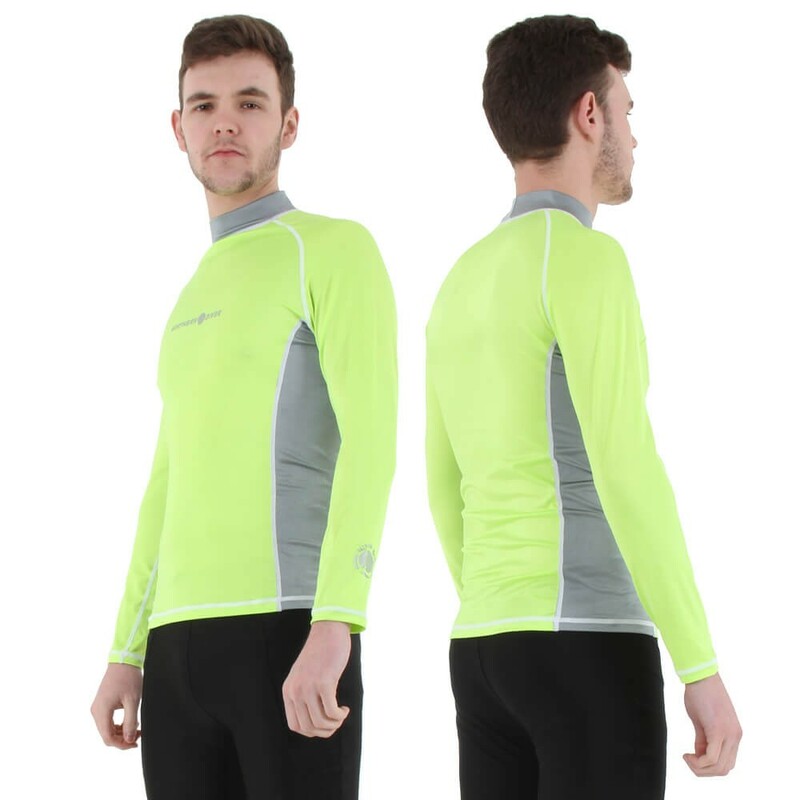 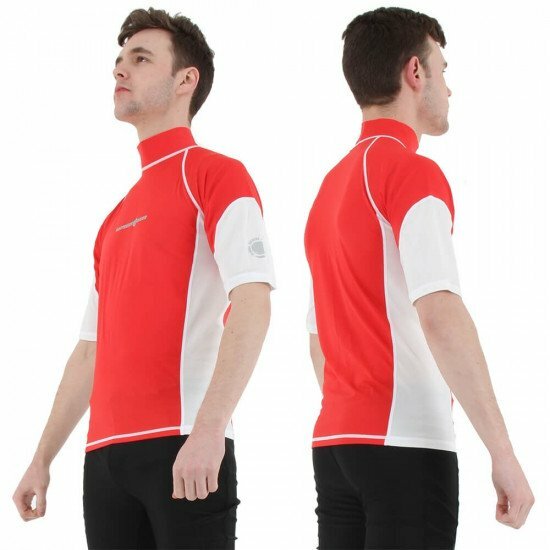 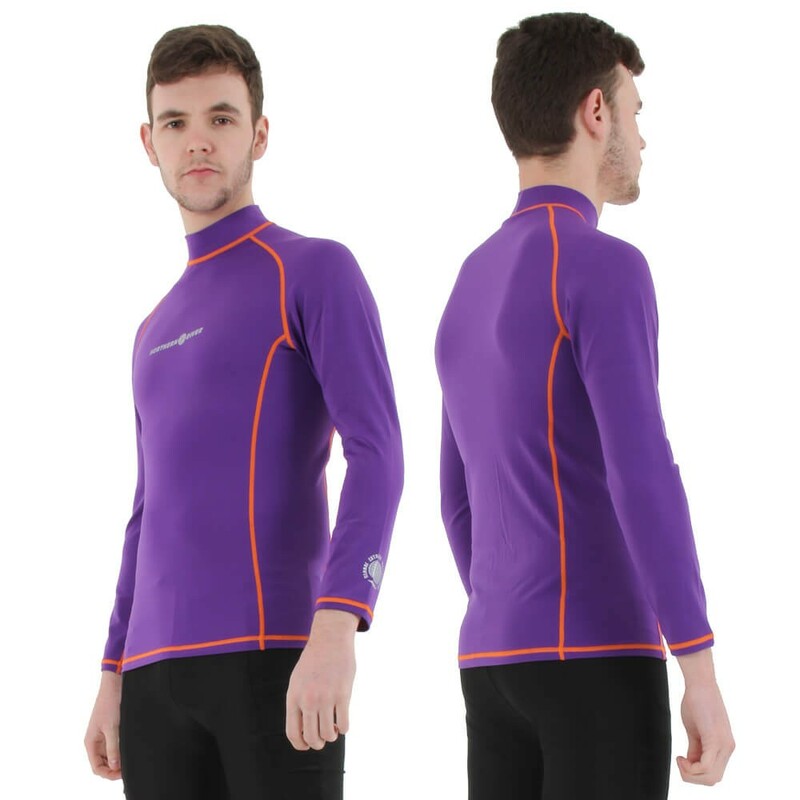 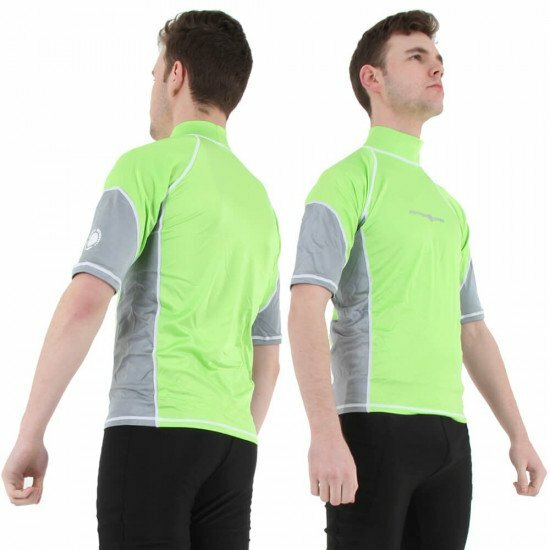 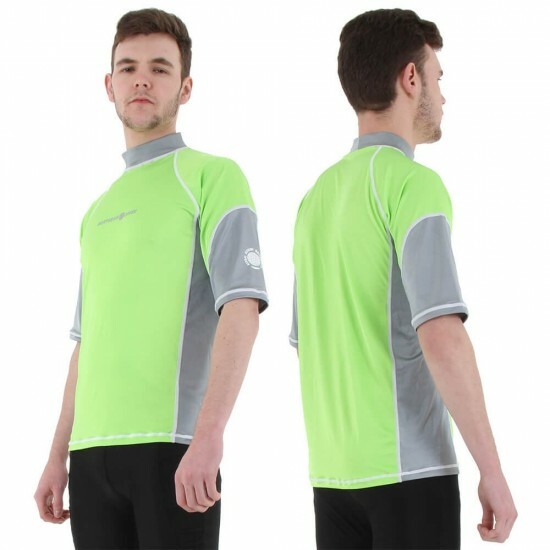 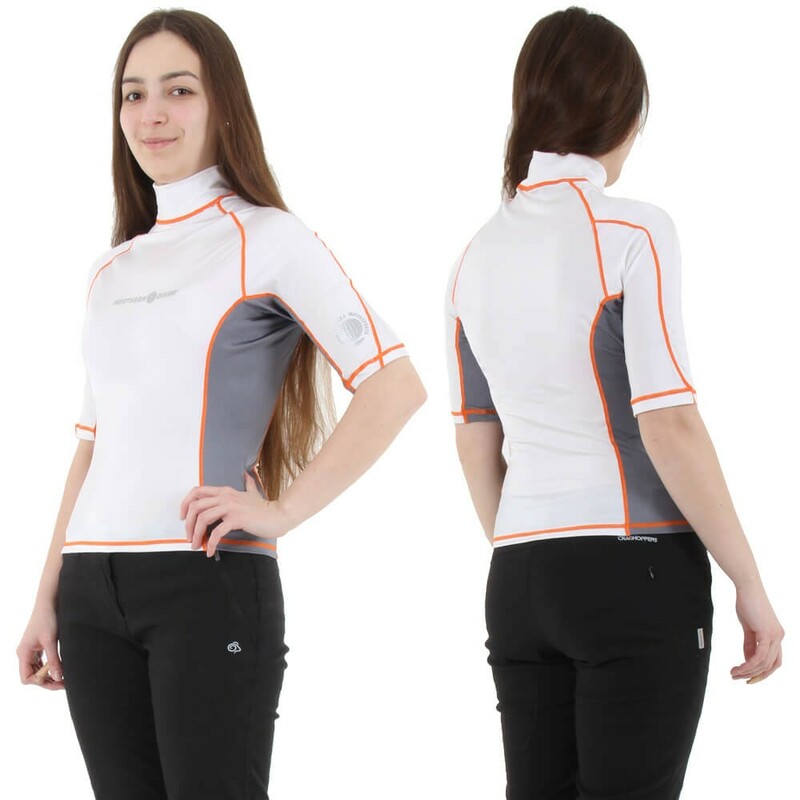 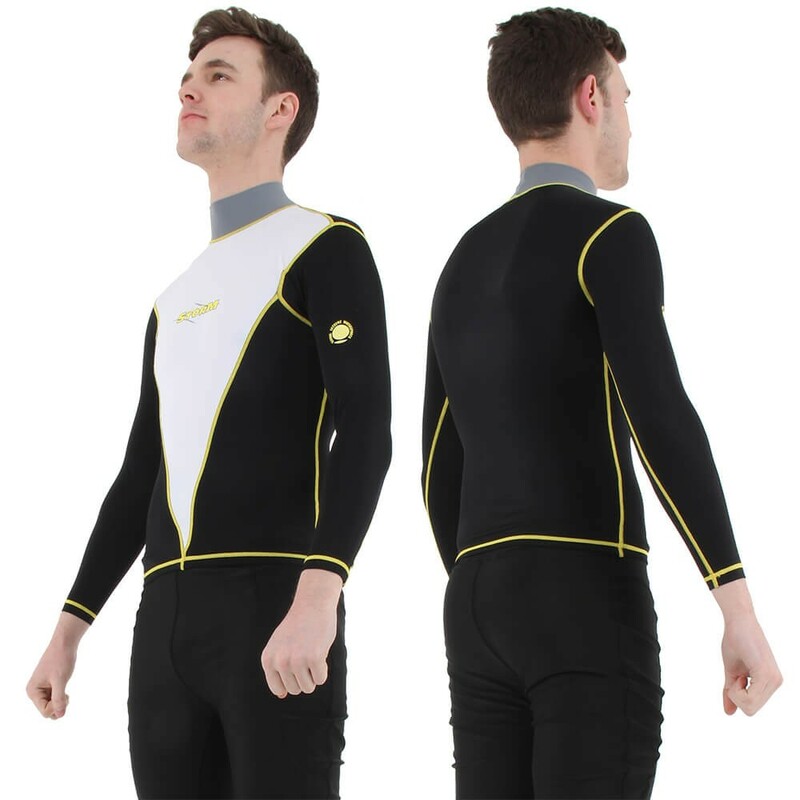 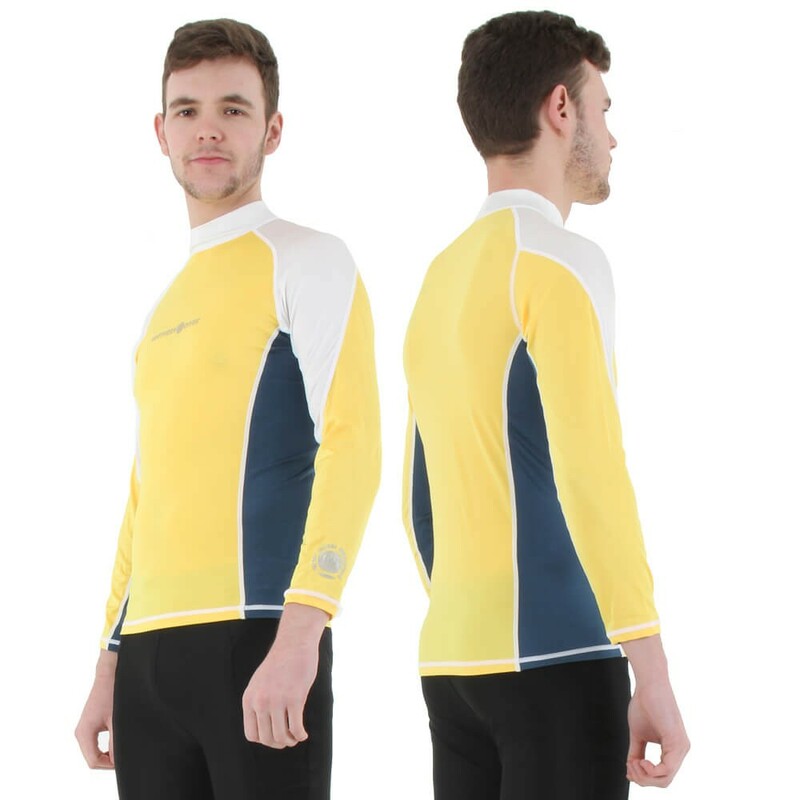 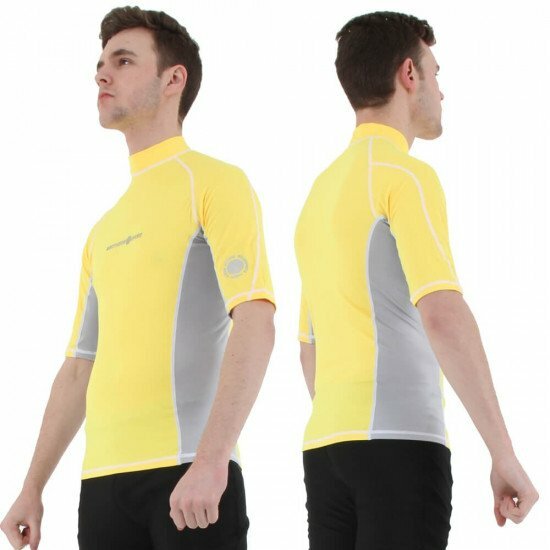 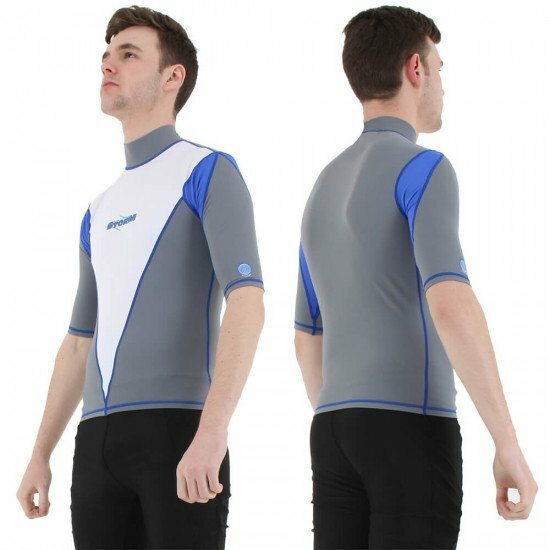 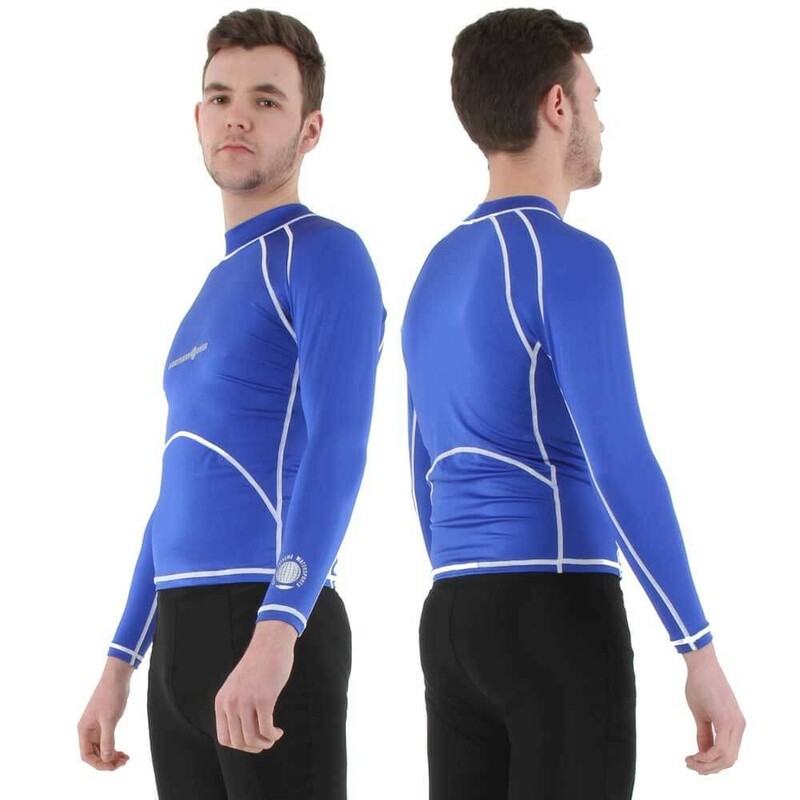 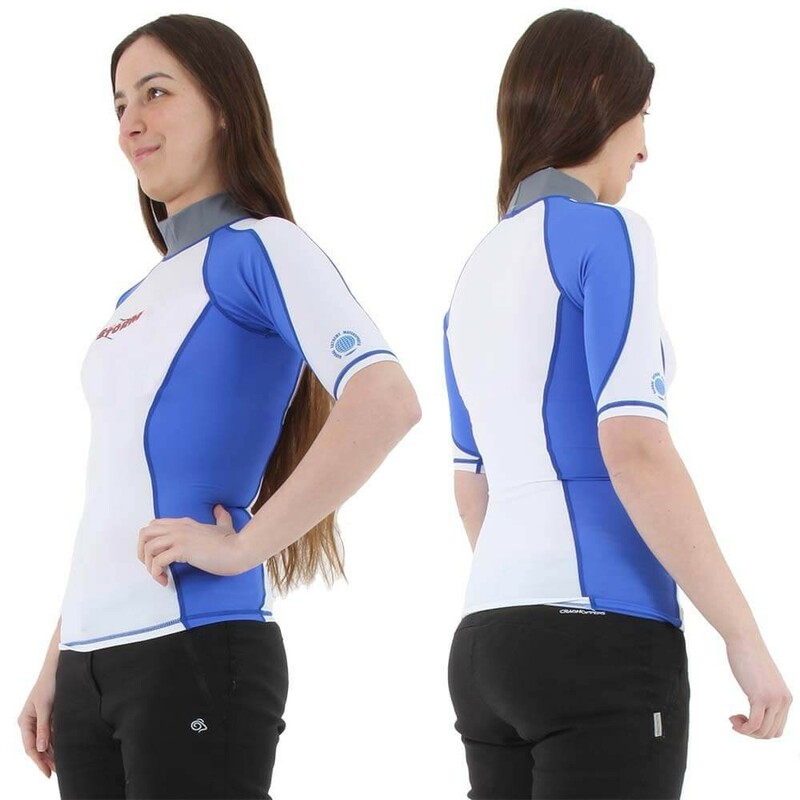 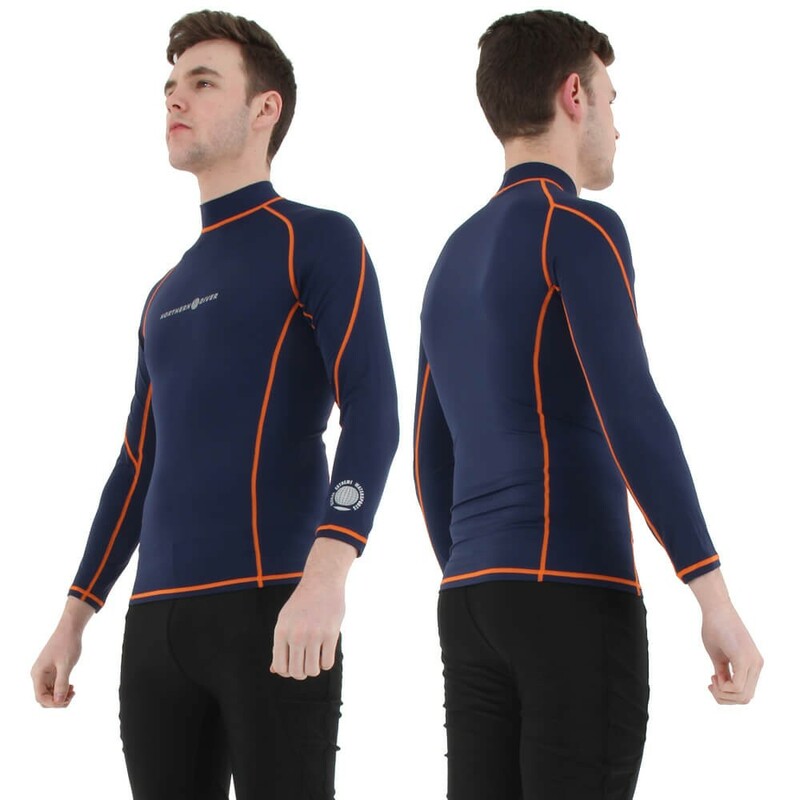 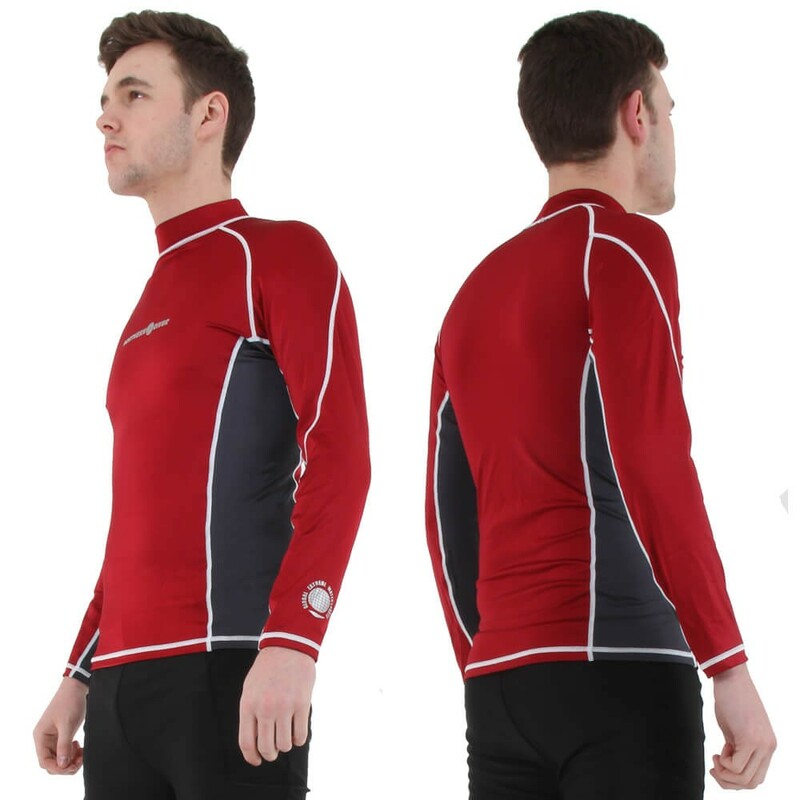 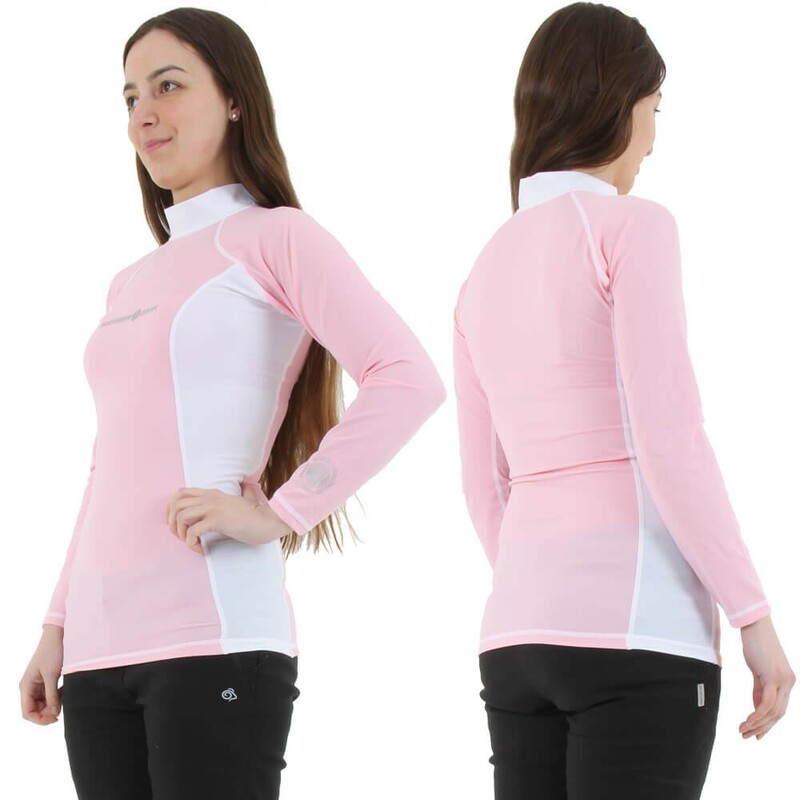 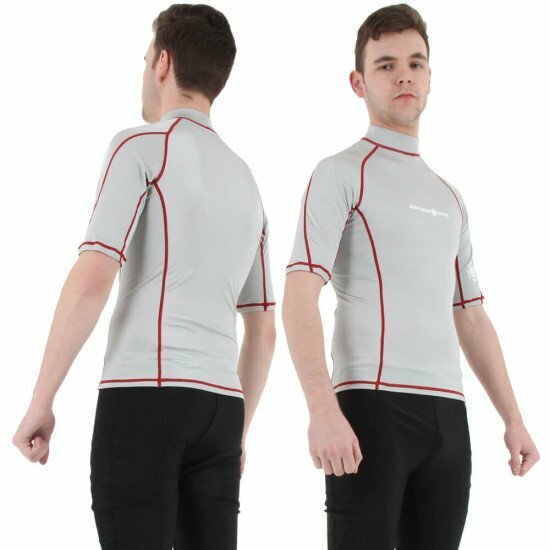 The Northern Diver Rash Vest is a versatile garment, available with short or long sleeves, that can serve as an important base layer for effectively regulating heat loss. 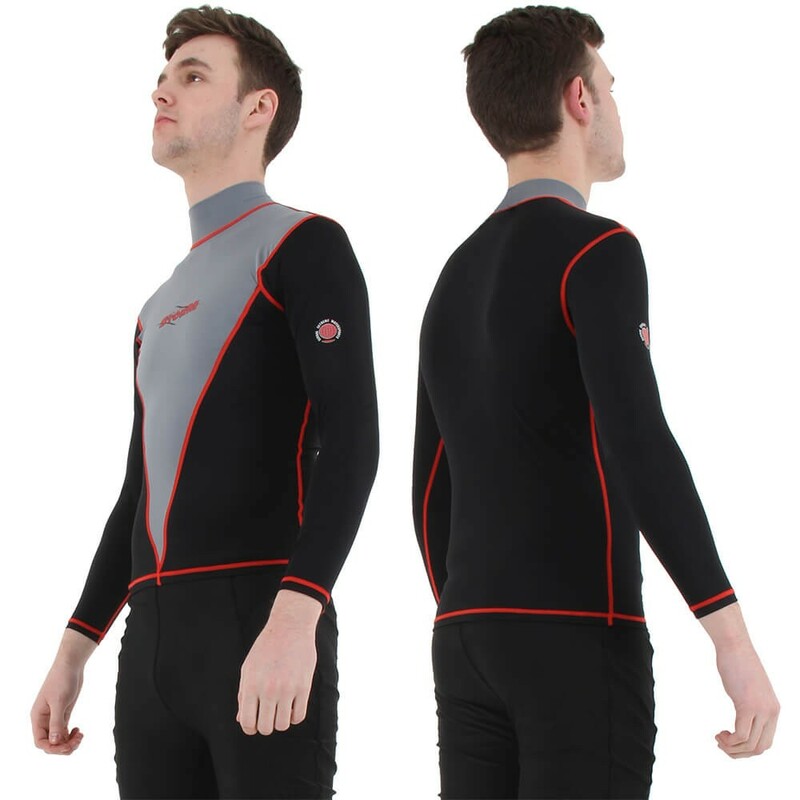 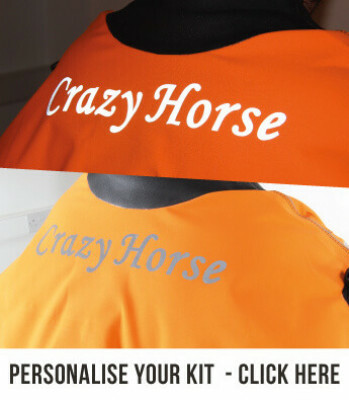 It does this by wicking moisture away from your skin, which reduces chill factor and makes you more comfortable. 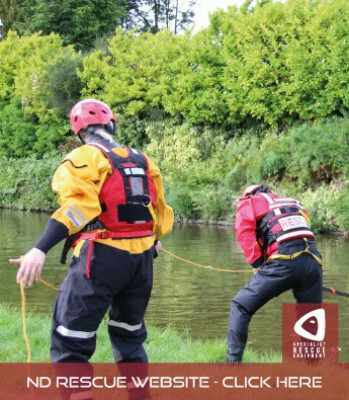 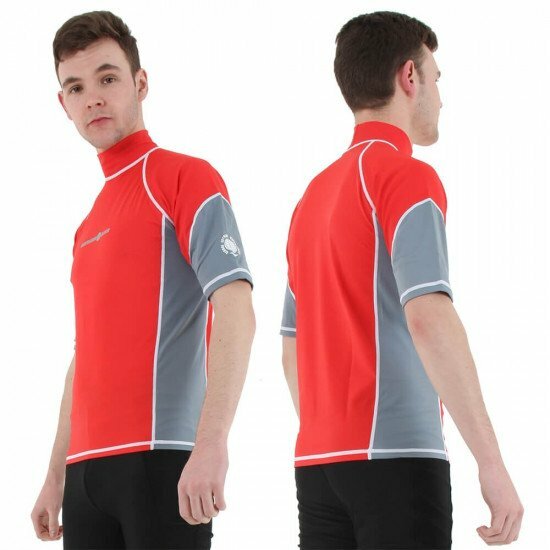 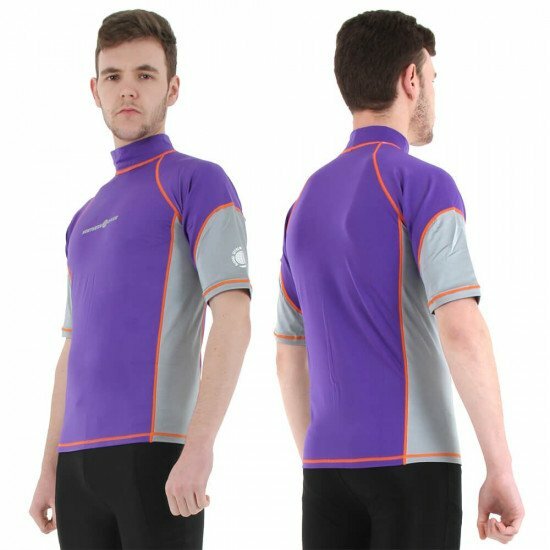 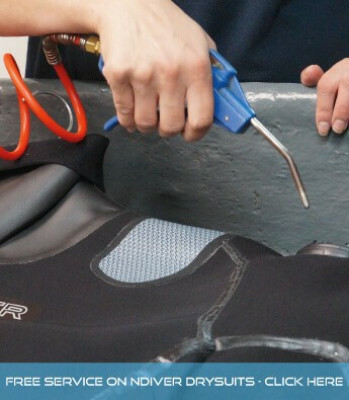 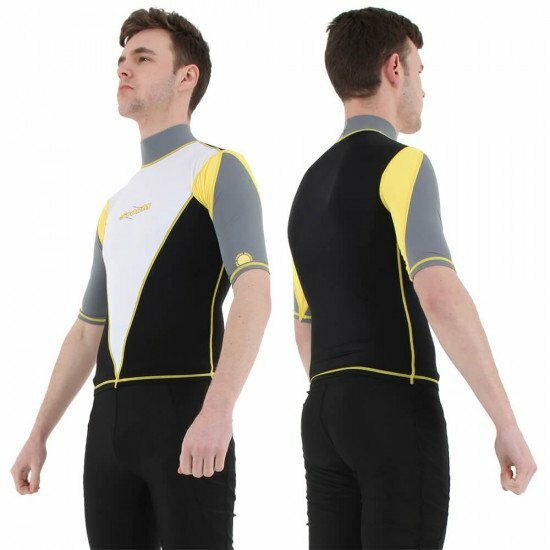 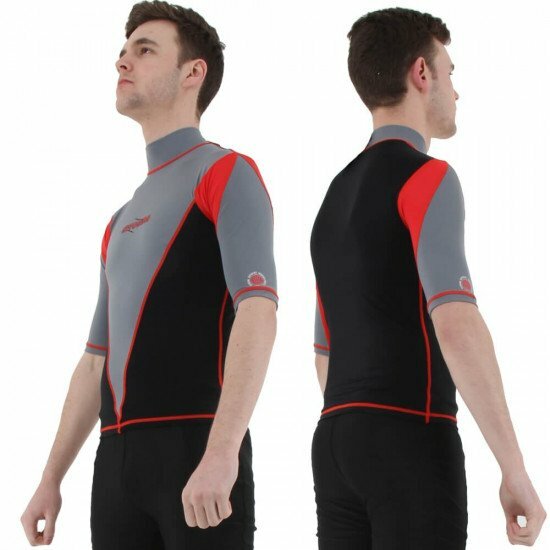 Rash Vests allow your undersuit or wetsuit to glide with your body movements, which is helpful when getting into and out of these garments. 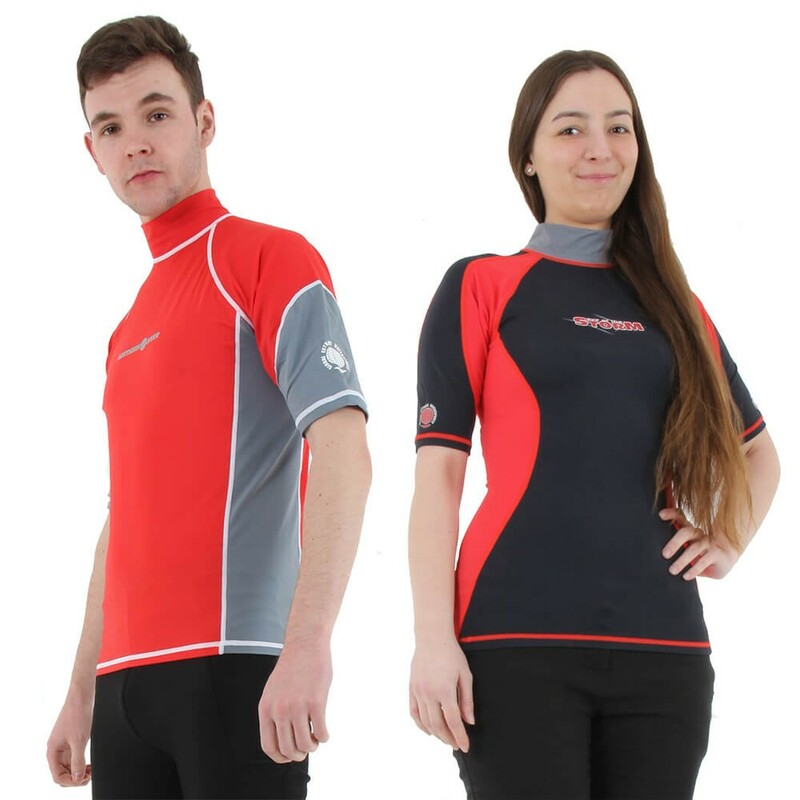 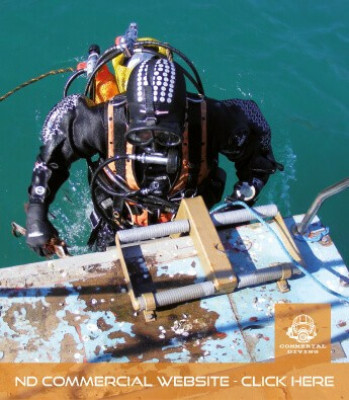 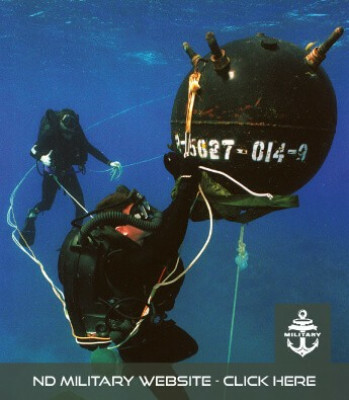 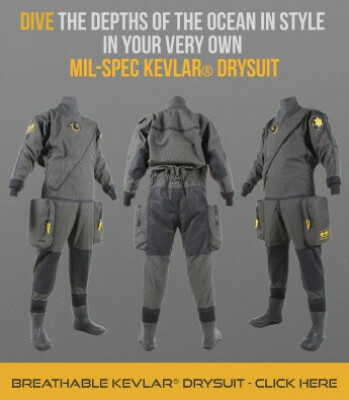 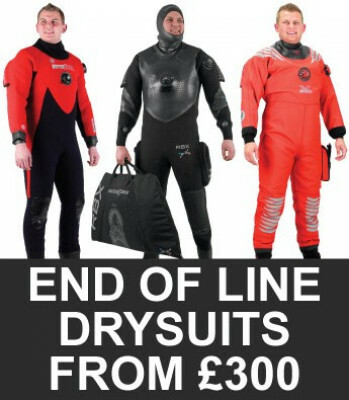 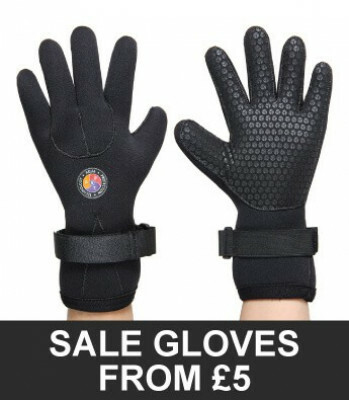 They're also great worn for swimming, boating and time spent out of the water between activities. 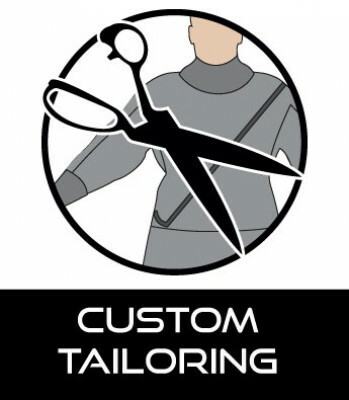 PLEASE NOTE: Colour is chosen at random.